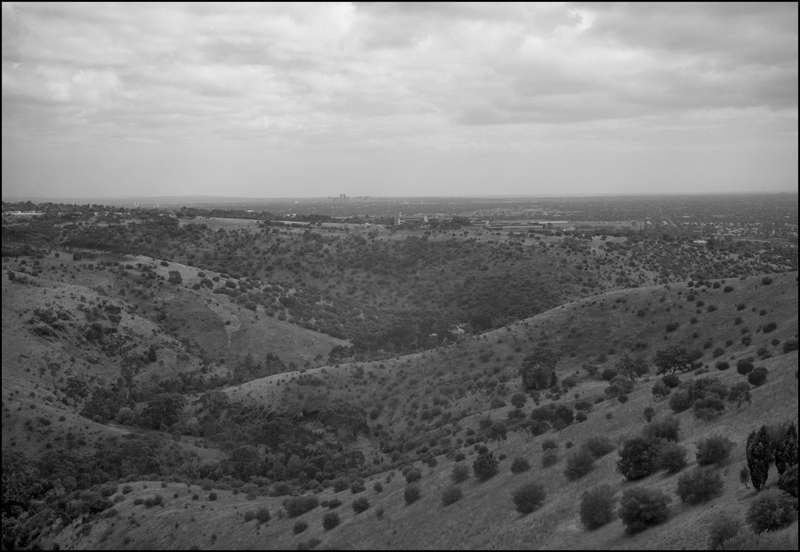 Today I started work in a rather low key way on the Adelaide Photography 1970-2000 book that Adam Dutkiewicz and I will work on together after he finishes Volume 2 of A Visual History: the Royal South Australian Society of Arts 1856-2016. The Adelaide Photography book is to be published by Moon Arrow Press, and hopefully, if all goes well with the contributions from the Adelaide art photographers in this period it will be published in late 2018. The book builds on the Abstract Photography: Re-evaluating Visual Poetics in Australian Modernism and Contemporary Practice book that Adam and I published in 2016. Low key here means that I contacted several people to see if they were interested in their work being a part of the project; and secondly, I have started to read some tough going texts on aesthetics that I’d borrowed from the Flinders University of South Australia’s Library to help me write an essay on the aesthetics of art photography for the book. The questions I am addressing in the essay are: ‘what are the aesthetic underpinnings for an autonomous art photography after it has been accepted and incorporated into the art institution? Secondly, if art is a form of rationality as is assumed, then how does art’s rationality differ from the rationality of the natural sciences and economic rationality? As well as the aesthetics essay there will be an art historical essay about the photography of this period. The centre of the book is the portfolios of (approximately) 12 photographers which each photographer has about 4-6 pages for their pictures including an artist statement about their work. 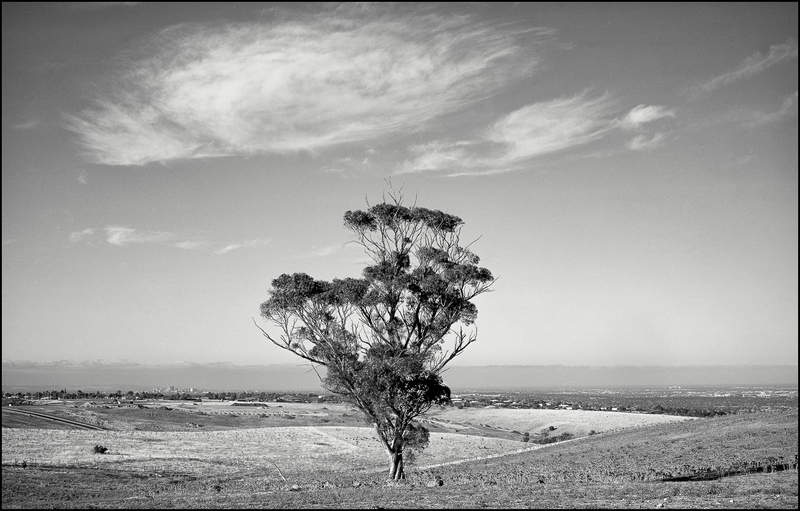 a significant member of the somewhat neglected generation of Australian photographers whose careers began in the late fifties and early sixties. They slip between pre-war modernists and pioneer photojournalists like David Moore, and the ‘baby boomer’ personal documentary photographers of the 1970s who claimed photography as their medium and dismissed photographers of the recent past. The young photographers of the seventies – mostly using modern 35mm reflex cameras – redefined documentary photography as a subjective form of witness. Their preference was to show their work in books and art exhibitions rather than in mass market picture magazines. In looking over the non-Bowden 1980’s photographic archives for the proposed book on Adelaide photography I realised that I was in the process of making a shift from the then fashionable street style photography of the 1970s to a more topographic approach. Fashionable in the sense that New York in the 1960s was the centre of photography with Winogrand, Friedlander and Meyerowitz laying down the classic grooves for street photography. 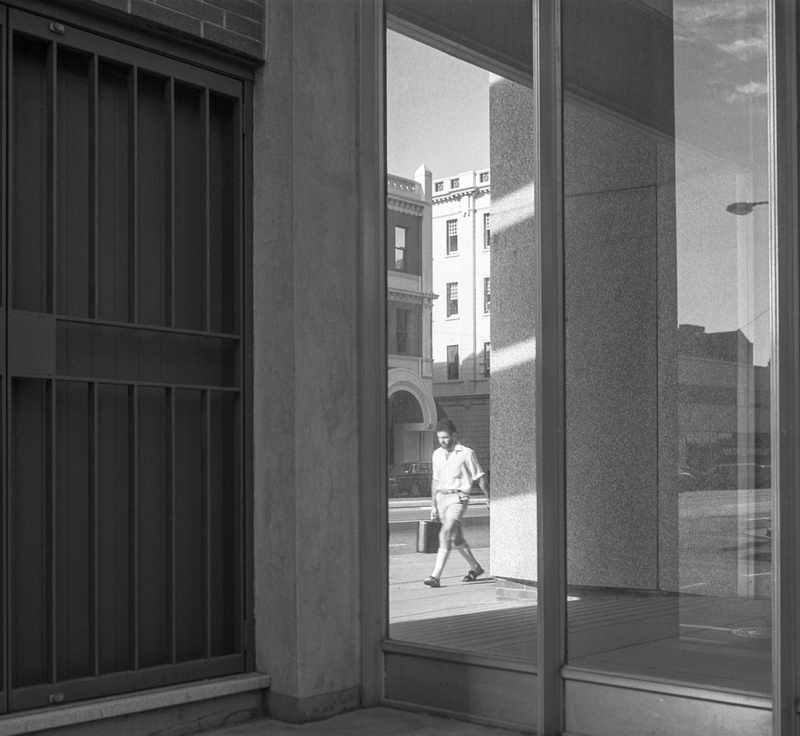 Street photography is candid photography –in this case it is a photo of an office worker walking west along Franklin St after leaving the office in the late afternoon. This was during an Adelaide summer and it was a time when white socks and sandals were the summer fashion for men. This fashion was much more practical in 40 degrees heat than the traditional tie and suit. 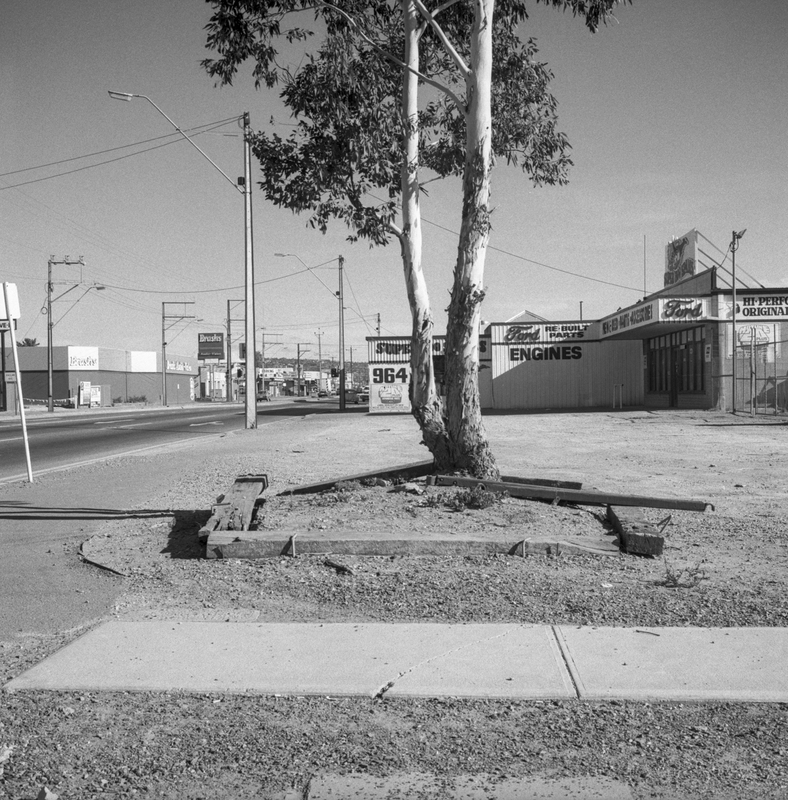 The next stage in the archive project after The Bowden Archives is a book with Adam Dutkiewicz entitled Adelaide Photography: from the 1970s –2000 to be published by Moon Arrow Press. 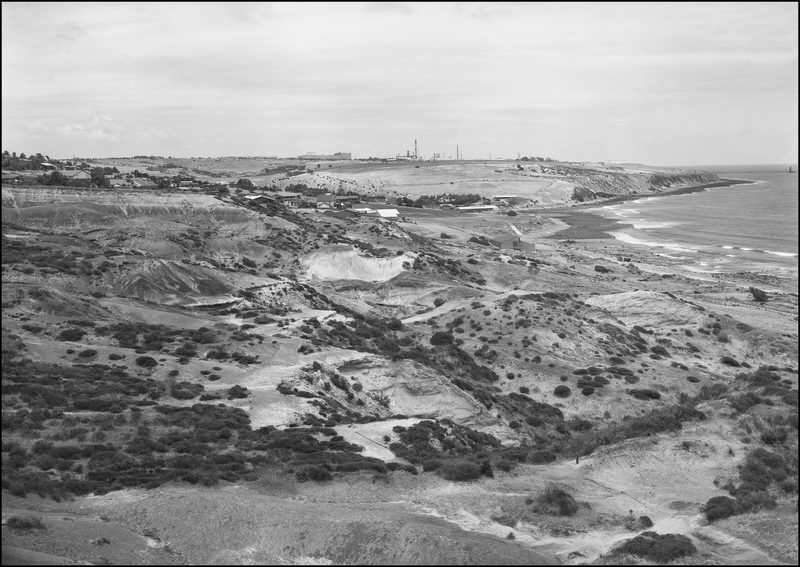 It is a historical project that is a step to filling in the large gaps in the history of Australian photography and Adelaide’s late 20th century visual culture. In the previous post I mentioned that I would now concentrate on other images from the archives now that The Bowden Archives has all the images it needs. I have recently been mulling over what to do with these non-Bowden images, and I have decided that some will go into the Adelaide book whilst the others will go towards a new book project with Moon Arrow Press. Once I’d purchased a VW Kombi I was able to make little road trips outside of the city, I started exploring around the Adelaide Hills and the Mt Lofty Ranges. I was stunned to see how small the city of Adelaide actually was sitting on the Adelaide plains. 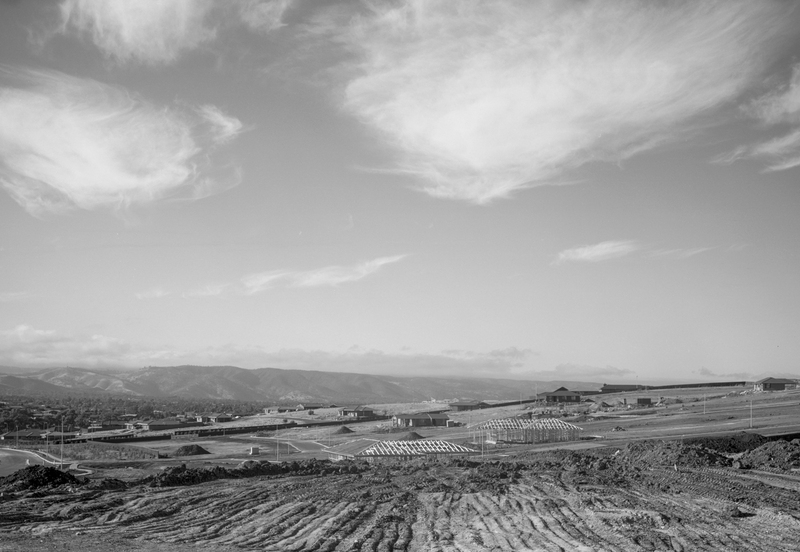 It really was an isolated, provincial city when compared to Melbourne and Sydney. It was easy to see how it was becoming marginalised. 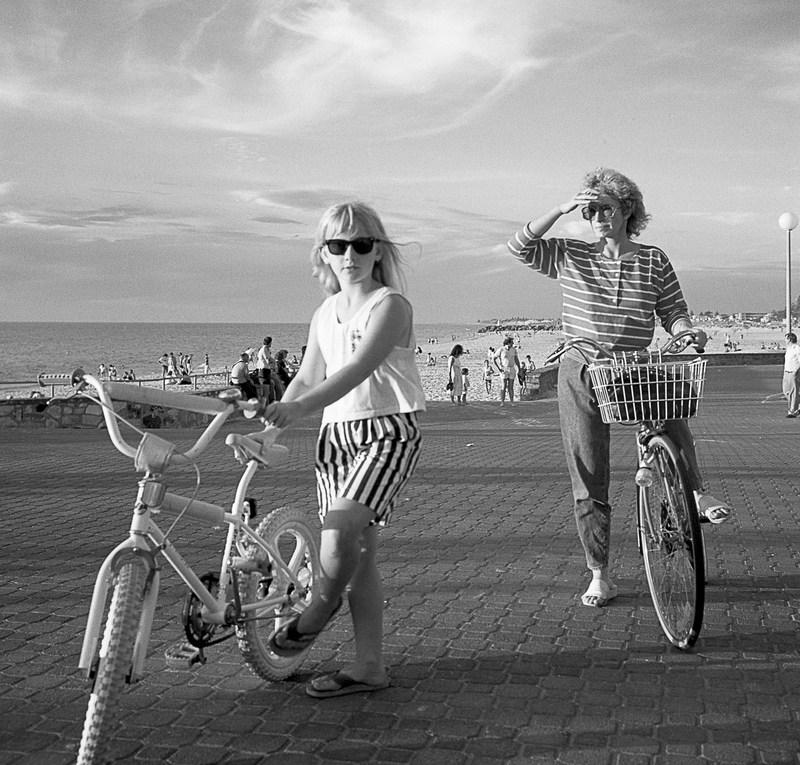 As Adelaide was in the process of becoming a post-industrial city haunted by the decline of its manufacturing industry and growing working-class disaffection its only genuine gathering place–or piazza— for people was the beach side suburb of Glenelg. It was a place where people accepted their differences to enjoy their leisure with picnics, bathing and walking in the sun.